Florence is my greatest inspiration, and yet at times my greatest distraction. I often want to lose myself in her embrace. 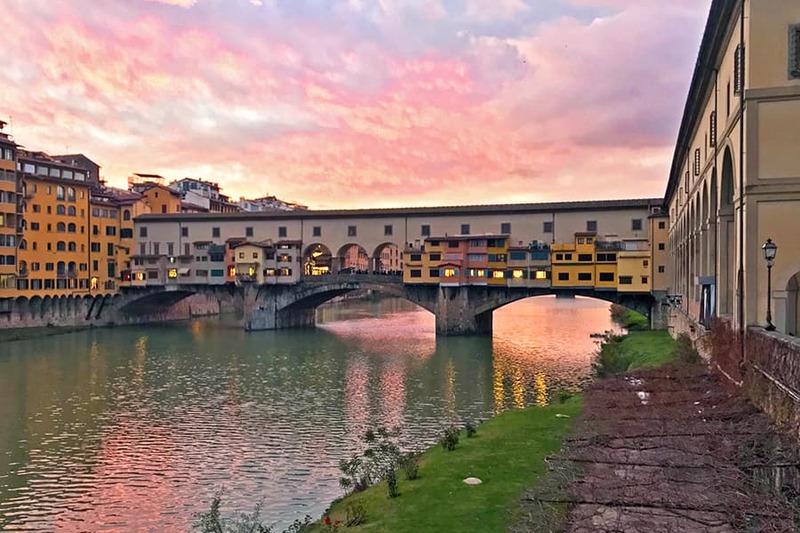 I enjoy navigating the streets in the centro storico (historical city center), strolling around her gardens, visiting her museums and churches, standing on her many bridges, and seeing her at different times of the day and from different angles. 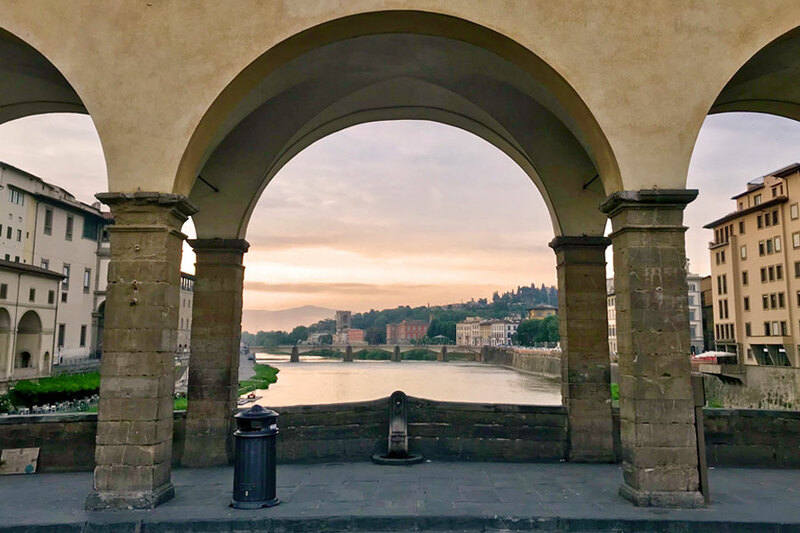 When I’m outside, Florence often nudges me to go in different directions, whispers ideas to me, inspires me to look around more, and leads me to explore more of the city. It feels like she wants me to embrace more of her with my heart. 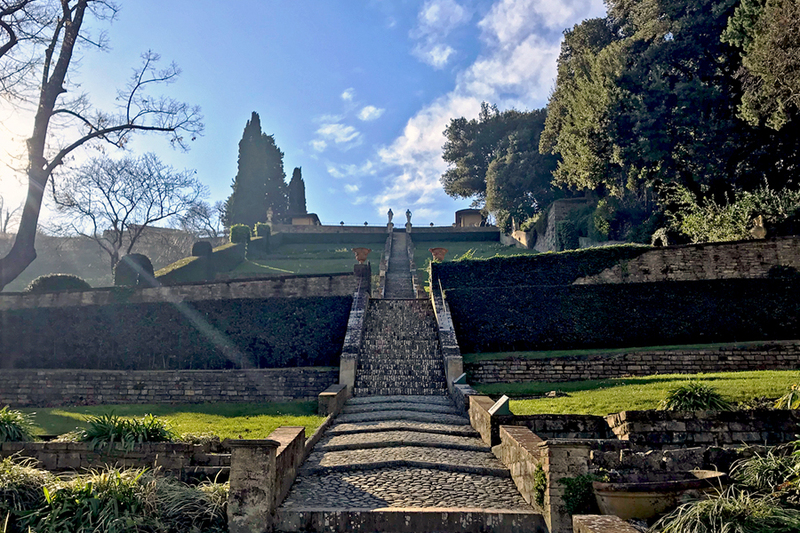 The moment my foot stepped onto the loose gravel path in Giardini Bardini, I exhaled and my entire body immediately relaxed. I smiled when the sun peeked over the stone wall and greeted me. With every breath, the sweet scent of the giardino instilled my body with peace and joy. 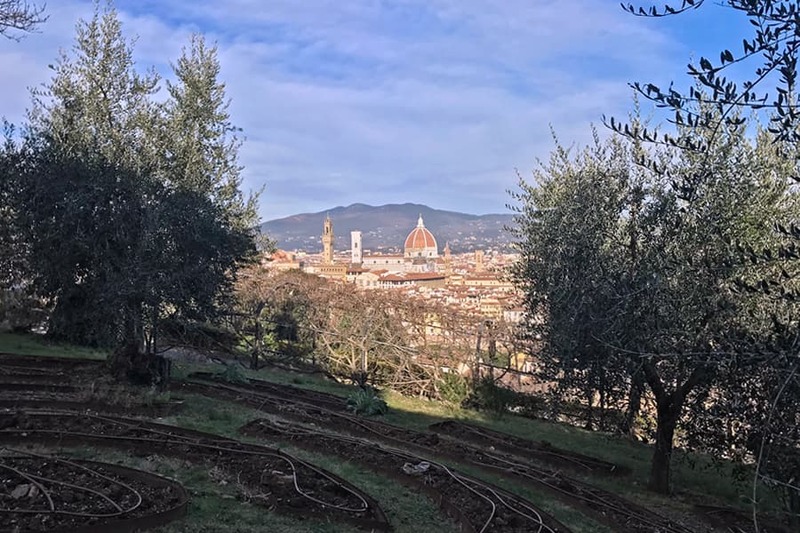 All the time I spend in Florence’s gardens is not only precious to me, but also sacred. 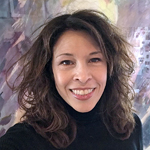 It’s a time for me to tap into Florence’s energy so I can release whatever needs to be released, become more present, and open myself to the love around me. When I heard the 8am church bells ringing, I hopped out of bed and dashed outside to watch the sunrise. I planned on waking up earlier, but the fireworks went on for hours last night and I watched them from my window. 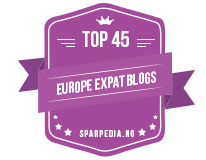 It was the first year, I saw so many people with their own fireworks and fire crackers in the street. The celebration lasted for hours. Besides being startled awake around 3am by fireworks, I heard them even when I was outside this morning too. 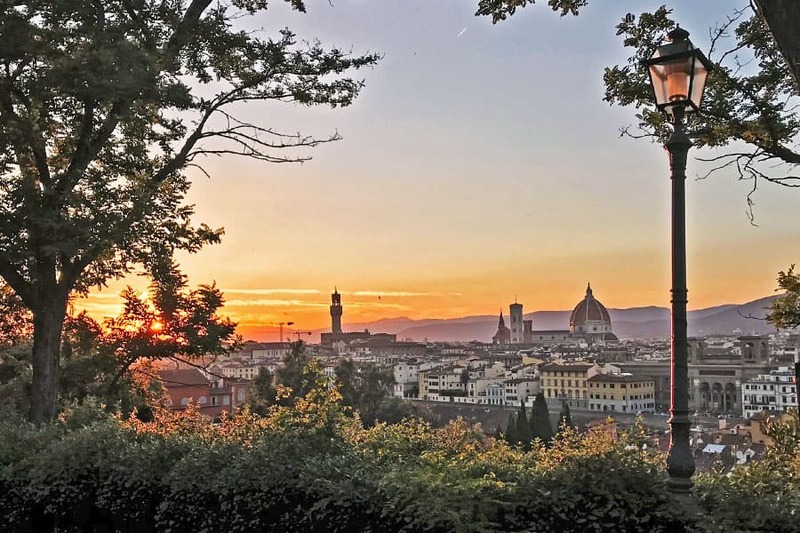 I never knew how magical sunsets were until I moved to Florence. 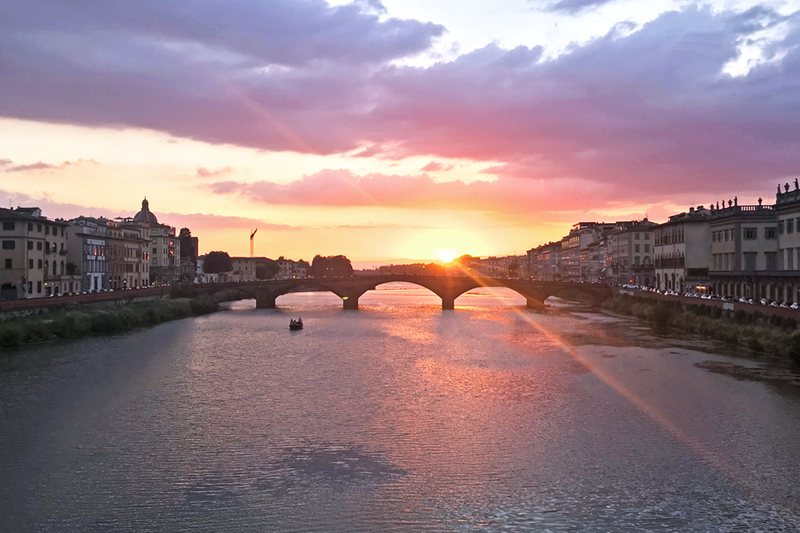 Within the last few years of my living in Florence, however, I have become fascinated with sunsets. Before that time, I would only watch the sunset if I happened to be outside or in a location that had a view of it. Nowadays, I enjoy watching how a sunset evolves: the sun sliding down the sky, the clouds transmuting, and the colors in the sky changing. Not only is a sunset a visual feast for my eyes, but also a significant experience for me in which I reflect on my day, release what needs to be released, give thanks, and set an intention for the next day. 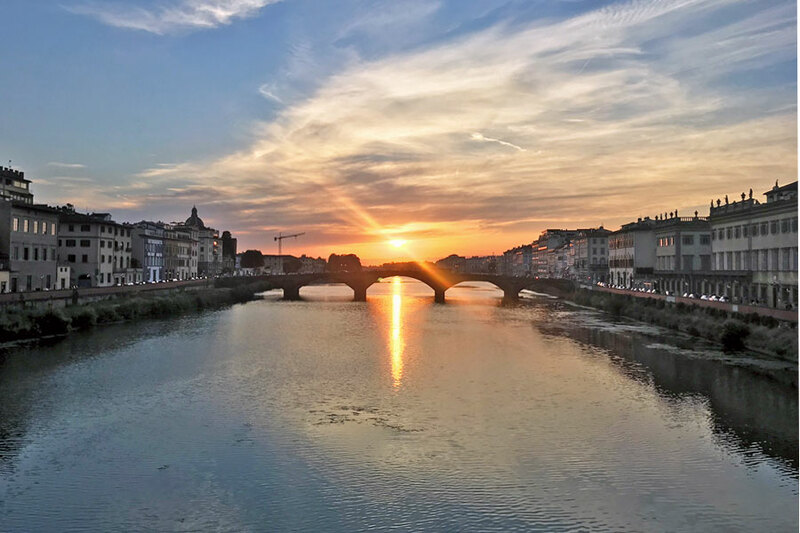 Excitement bubbles up inside of me the moment I reach the low brick wall along the Arno. In the couple of minutes it takes me to get there, my mind flips through the many options of where I can go to delight in the sunset. 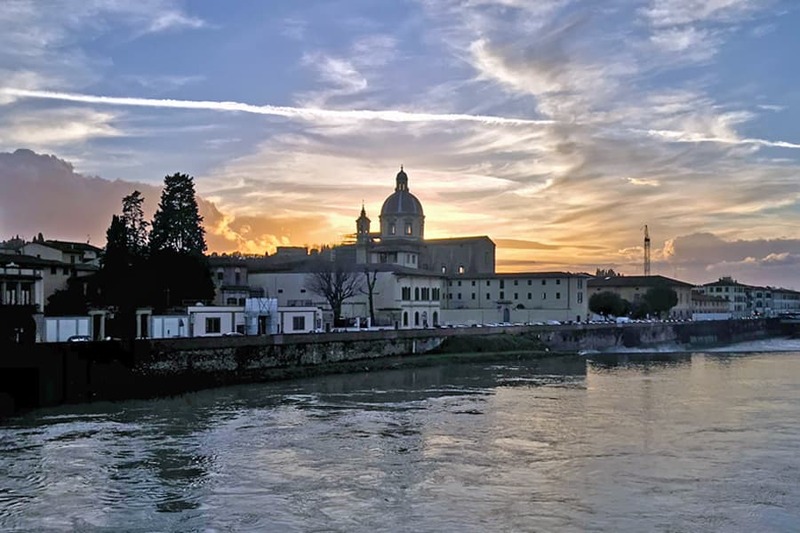 I only make the decision after I arrive along the Arno and examine the sky. Many factors must be considered, like the presence or absence of clouds, the trajectory of the sun as it sets, and the wind. 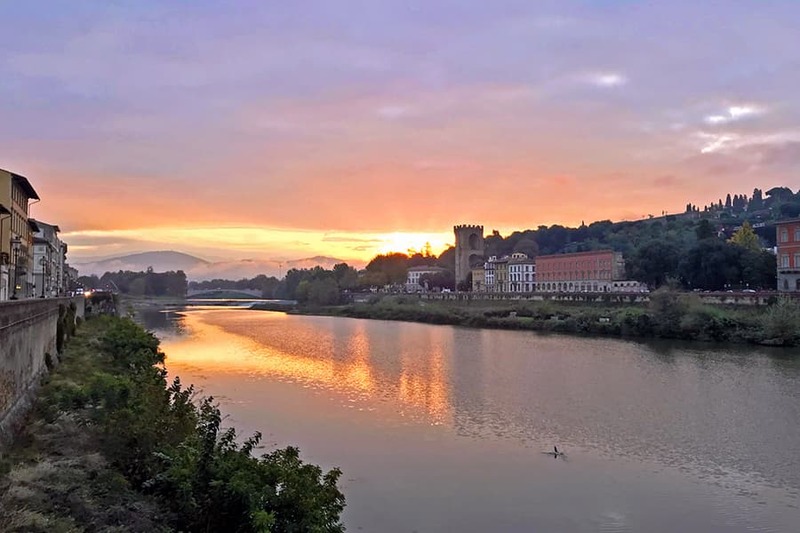 This week, the sun is a bit farther north so when it sets, it’s not in the middle of the Arno like it was a couple of weeks ago. 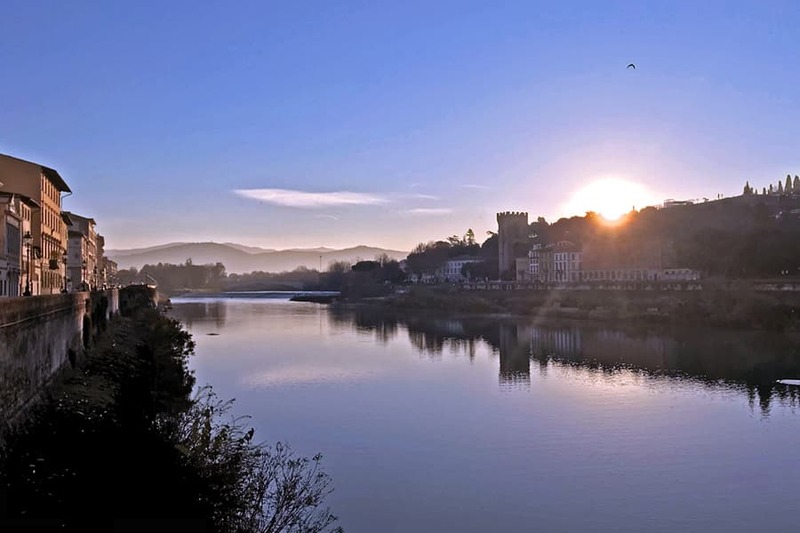 Florence belongs to those who capture her. 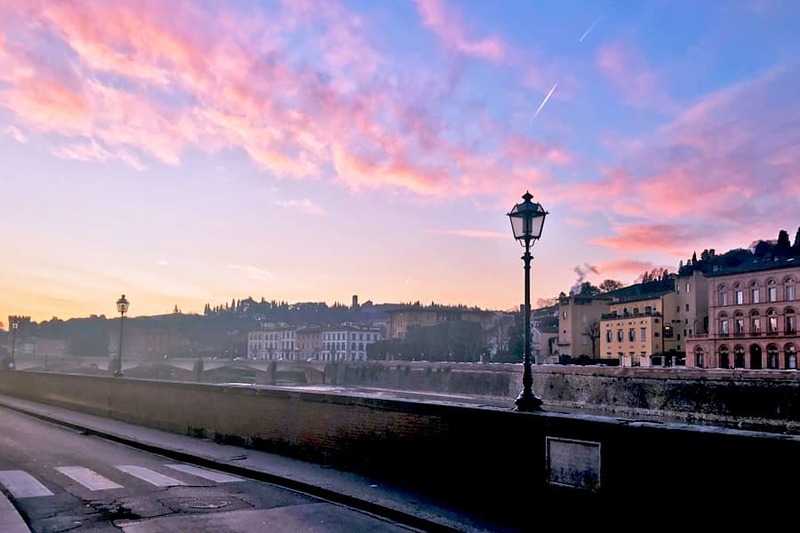 Those were the words that popped into my head as I was running toward the Ponte Vecchio a little before 6 AM this morning. With my iPhone in the pocket of my running pants, I was not only prepared but also excited to capture all the beauty along my path. 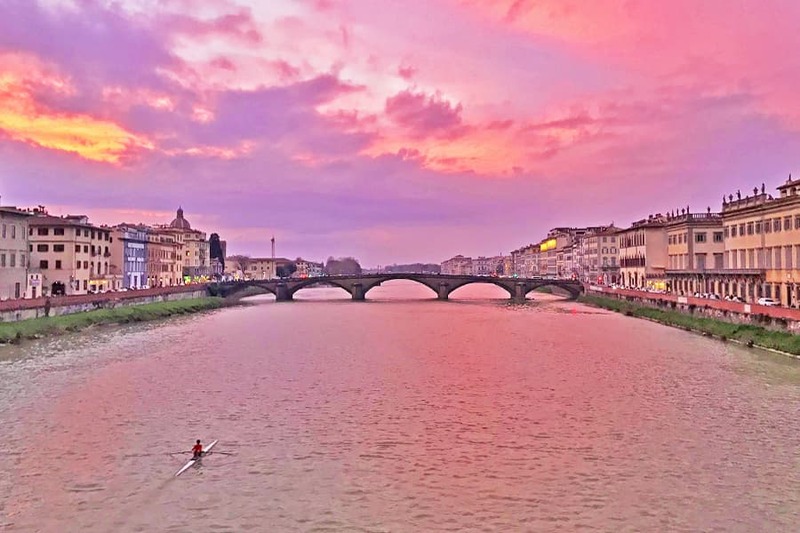 The moment I saw the pink hue of the clouds behind the Ponte Vecchio, I knew my run was not going to be as fluid as it normally was becuase I wouldn’t be able to resist taking photos of Florence as she wakes up. 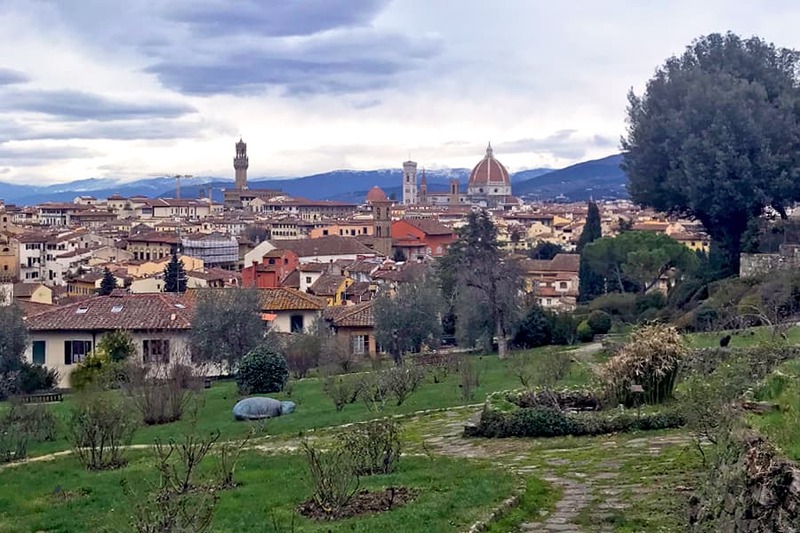 Florence comes alive in the spring. Trees are waving their bright green leaves, roses are budding, fruit trees are blossoming, the wisteria is flourishing, and the irises are blooming. I keep my heart and eyes open to admire and appreciate all of the gifts this season offers us. 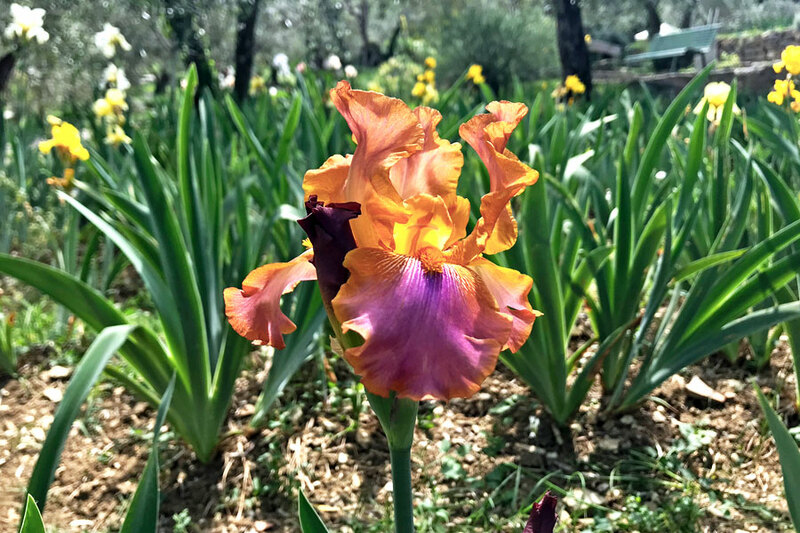 While I enjoy visiting every giardino (garden) in Florence, my favorite one to visit is the Giardino dell’Iris because it reinforces the idea of living fully in the moment. It’s only open for only a few weeks while the irises are blossoming. 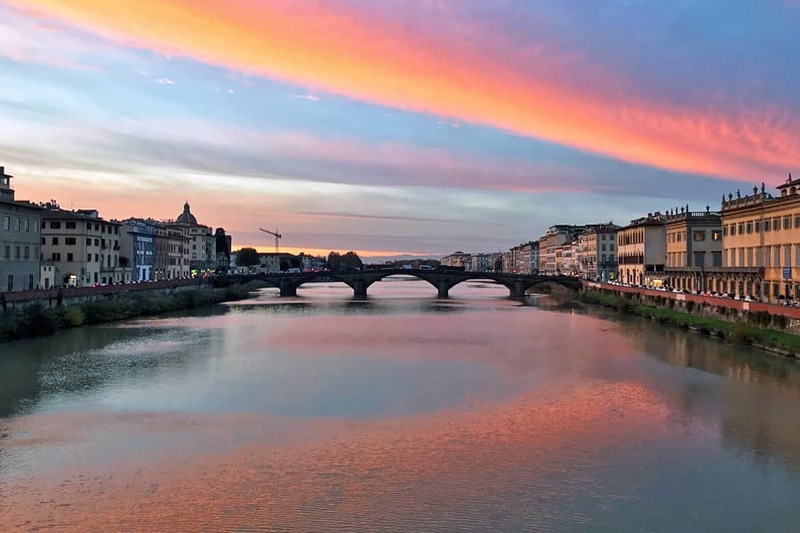 Last Wednesday, I stood alone on Ponte alla Carraia hoping for the sky to change colors. 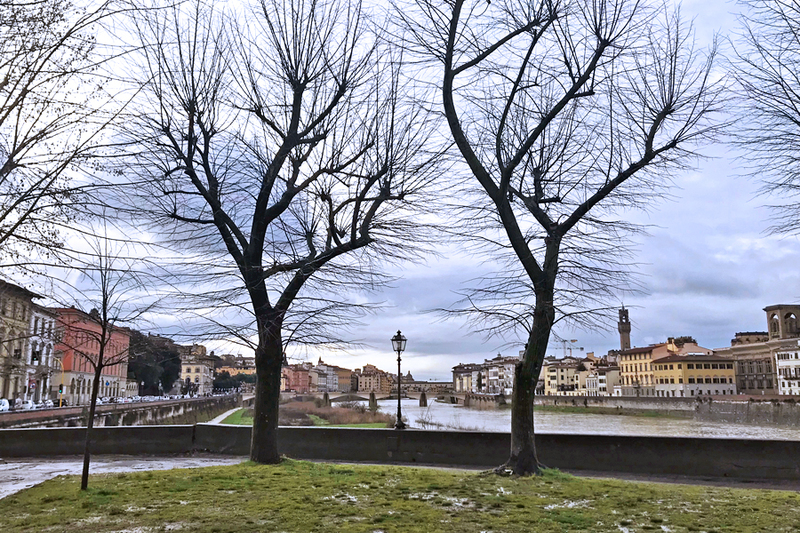 When I reached the lungarno and looked toward Ponte Vecchio, I saw that the sky did not look promising. For a moment, I wondered if I should just go home. I had been working all day and didn’t go outside until the early evening. I was determined to watch the sunset as a gift to myself. The other night when I was unable to fall asleep, I picked up my phone and began scrolling through my photos on Instagram. It’s something I rarely do except to see if I recently posted a similar photo. I felt quite happy browsing through the photos I’ve taken over the past few years because each one is a part of me. I was surprised that so many of the photos were moments I vividly remember. I thought that after a few years or even a few months, I would forget what I was feeling in a specific moment captured in a photo. 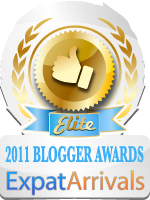 Often, however, it triggered my memory of the moment. Even though I was fighting off a cold, I couldn’t stop myself from going out for a run Thursday morning. Through a few gaps in the gray clouds, the sun cast its bright rays down on the city. 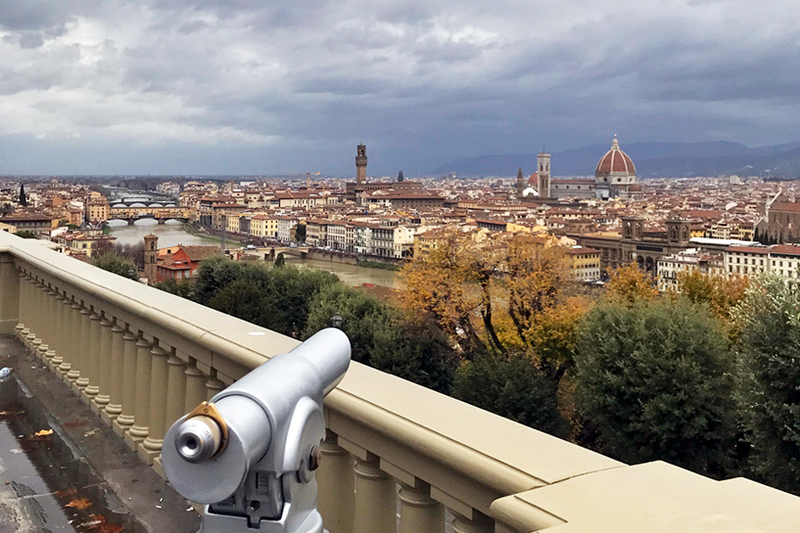 My intention was to take a photo of Florence from Piazzale Michelangiolo for Davide Astori, or as we call him “capitano (captain).” The Fiorentina’s capitano passed away suddenly last Sunday. 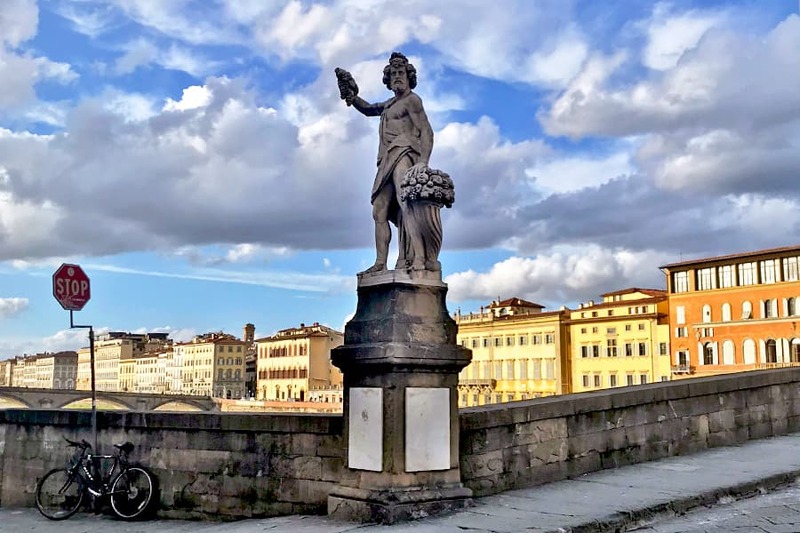 It was a shock to us here in Florence as well as around the world. It wasn’t just because he was a famous soccer player, but because he was a highly regarded man and a beacon of light. 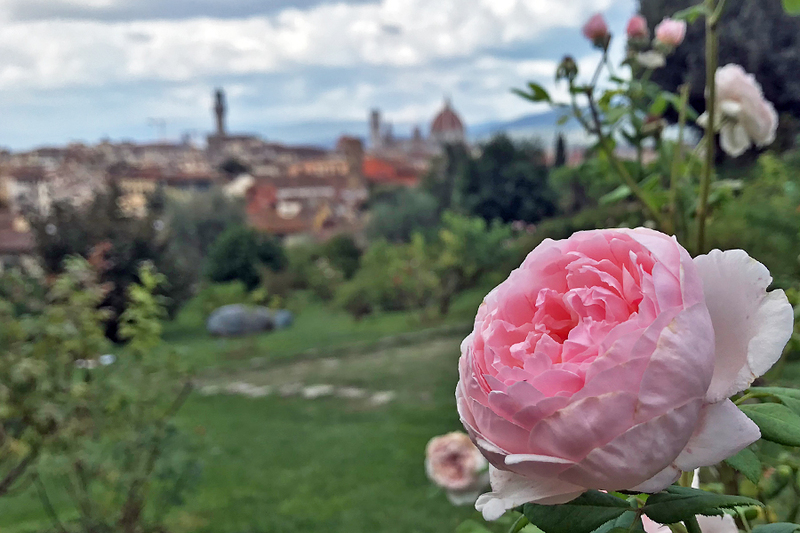 For me, there is something magical about sitting in the Giardino delle Rose. I enjoy hearing the hum of the cars whizzing by in the distance mixed with the sound of the birds chirping in the trees. 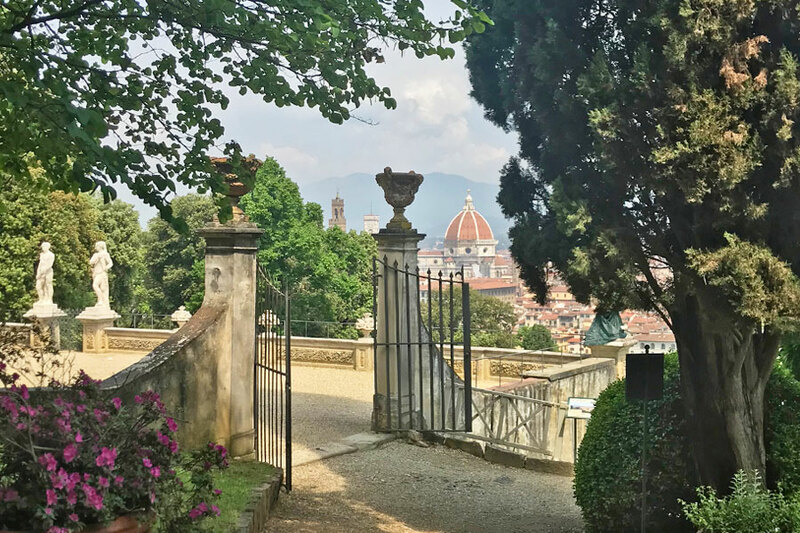 The various sounds traversing the air remind me of how I'm able to simultaneously embrace all of Florence’s facetsófrom the tranquility of the gardens to the busyness of the city. On a windy day last week, I found myself mesmerized by the rustling of the tree branches in the giardino. Usually they are quite silent, but on that day, they made their presence known.